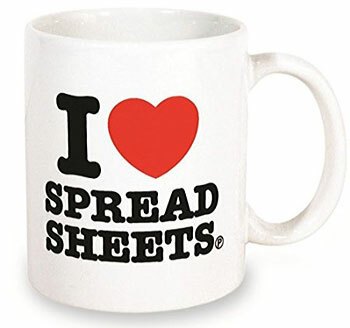 I was looking through the office coffee mugs this morning for the biggest mug available to try to get enough caffeine to get me through the day and I found this gem. 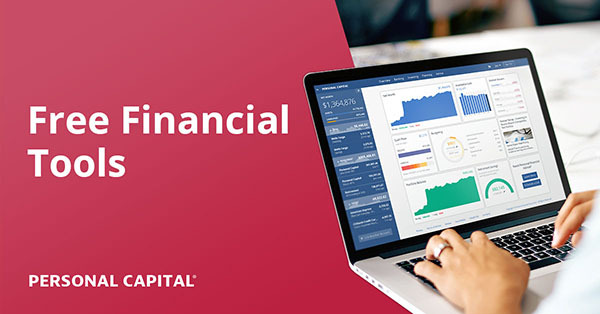 Not only does it provide the sweet sweet goodness of coffee, but it comes with some good financial nuggets hidden in the dolla’ dolla’ bill sign. and one final one; “If all the rich men in the world divided up their money amongst themselves, there wouldn’t be enough to go around”. Even beating out these guys!! You know what they say, you can’t buy happiness but you sure can coffee! And that’s pretty close! My brain interpreted the dollar sign as 96, probably because I graduated from college in ‘96. It took me awhile to see the $. 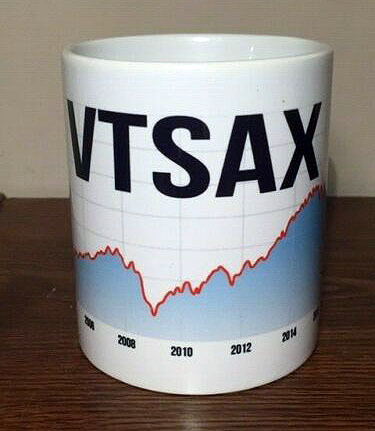 Interesting mug! ’96 was a good year to graduate…that’s when I did too! 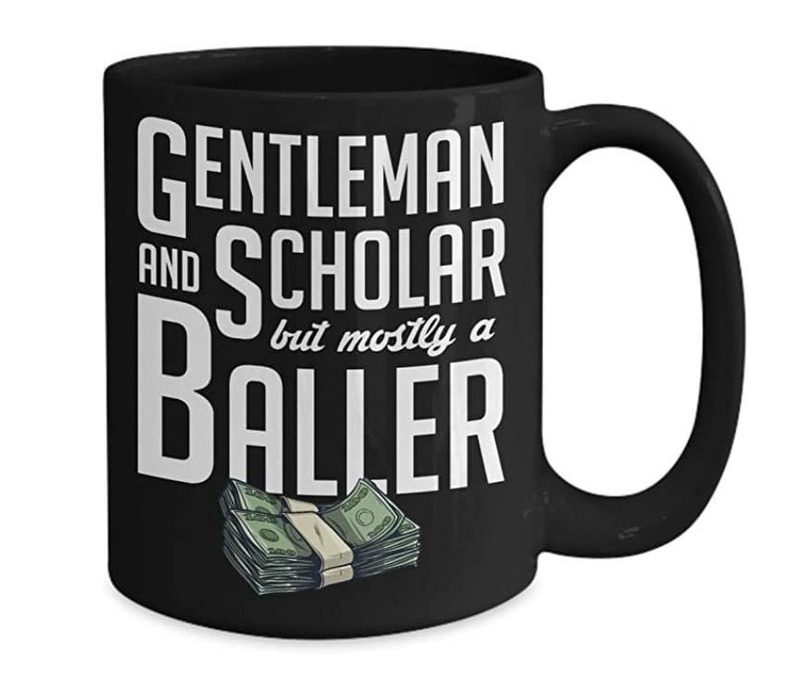 I have this mug…which I couldn’t pass up when I saw it in the store even though I didn’t need a mug. What got me was “you’re not perky, you’re obnoxious.” I use it at work, of course, and I forget sometimes that I have it until someone makes a comment. 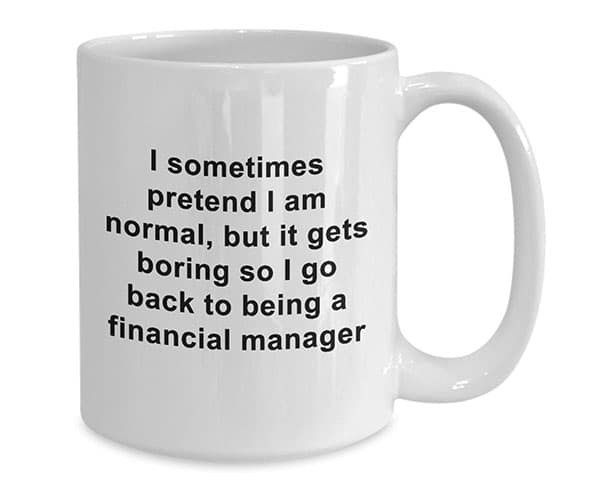 I had no idea there were mugs based on personal finance sayings. 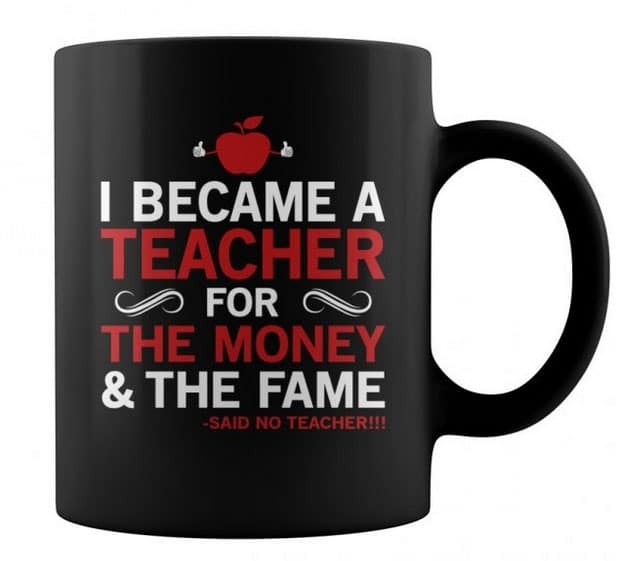 Maybe I need to get one to remind me everyday since I drink a lot of coffee. Good to know!! I have a mug with a picture of myself and Vanna White, if that counts for anything. 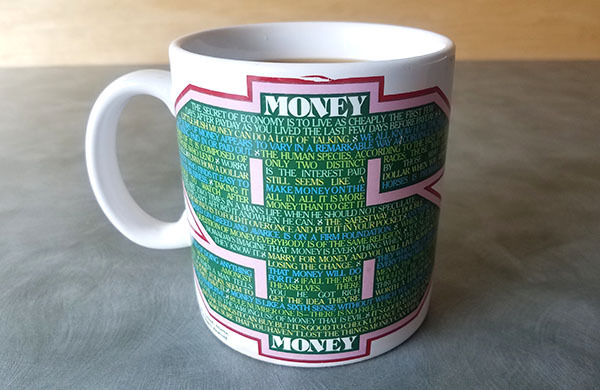 I have a mug with all denominations of Monopoly money on it….it gets pushed to back of the cupboard a lot but I refuse to get rid of it! Haha good!! That sounds like a keeper right there! 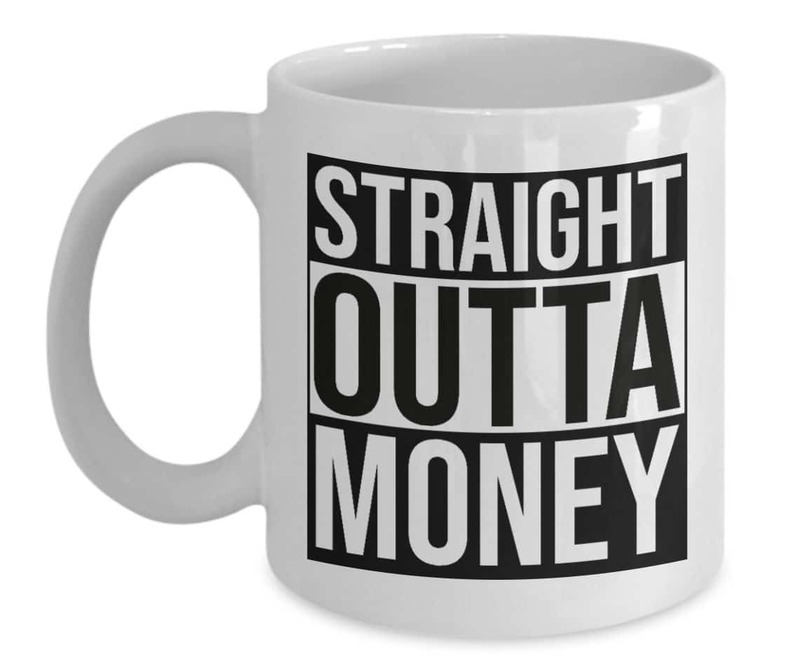 I own this money mug. It is over 35 years old! It was given to me on my 15th birthday by a dear friend, who is now deceased. Next post: Where are you on your path to Financial Independence? Take this test.